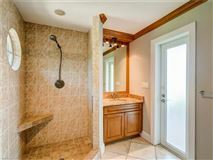 The ultimate in privacy! 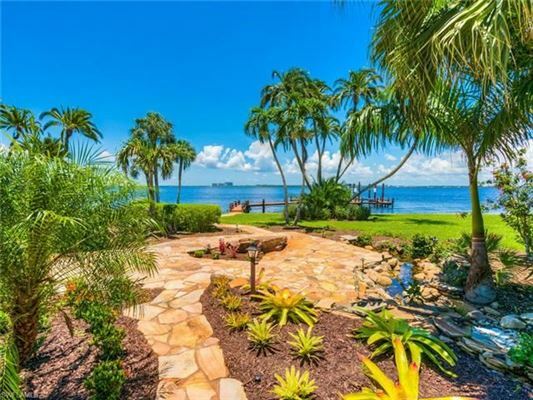 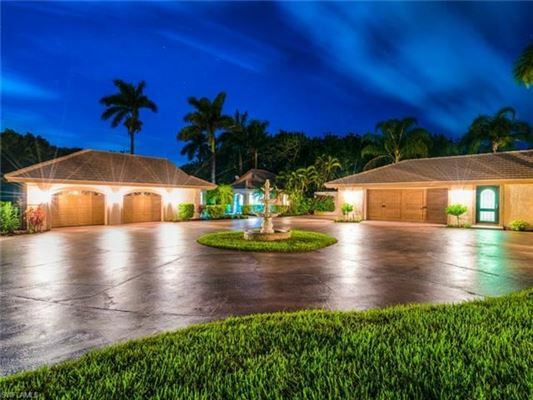 Incredible Riverfront Enclave with breathtaking views. Remodeled to exacting standards. 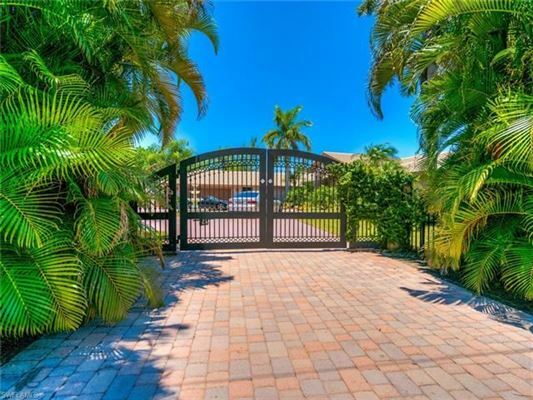 Enter through the gates arriving at your private motorcourt, surrounded by the main house, guest house and garage. 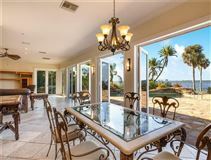 The main home offers walls of glass in the formal living room and dining room capture the incredible views and lush landscaping. 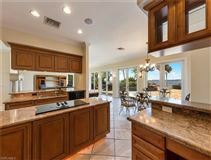 The chef’s kitchen opens to a large family room with fireplace, wet bar and walls of French doors overlooking the pool and river. 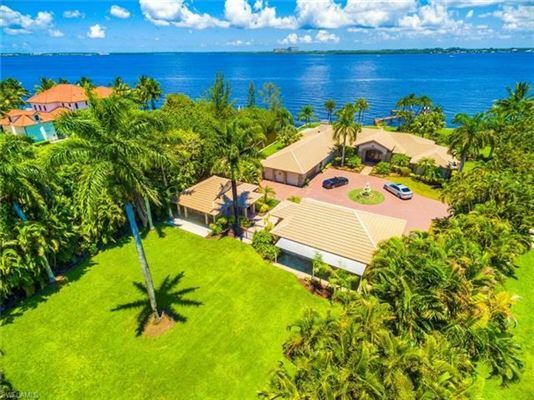 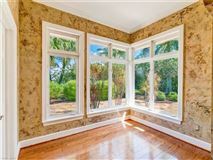 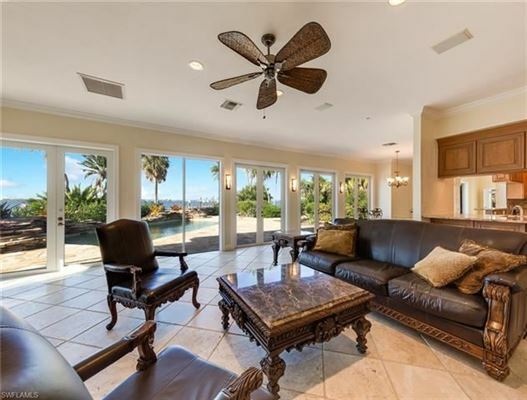 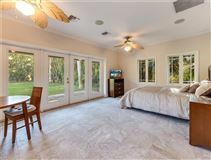 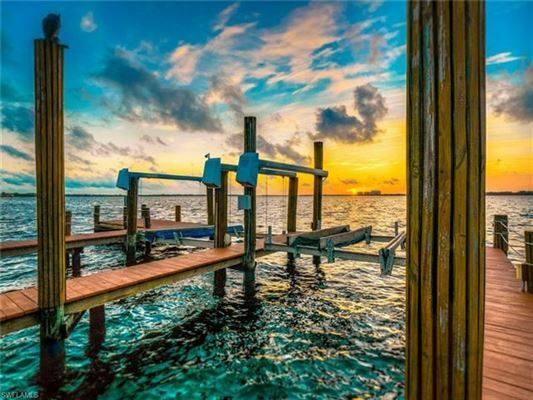 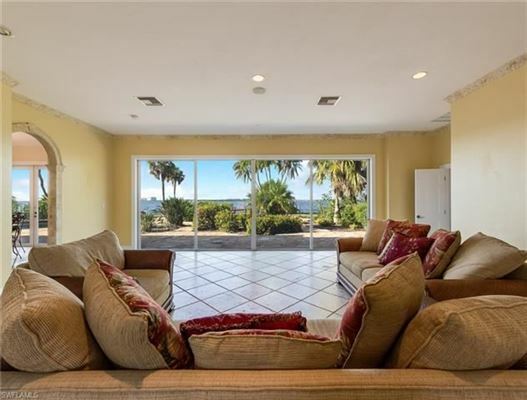 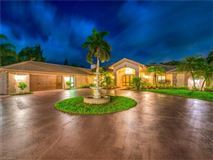 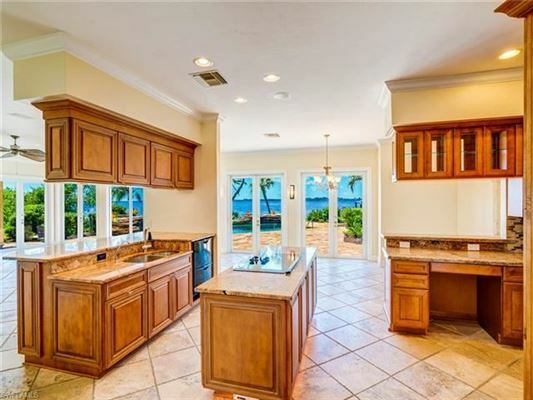 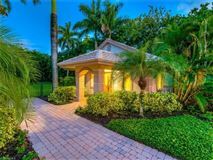 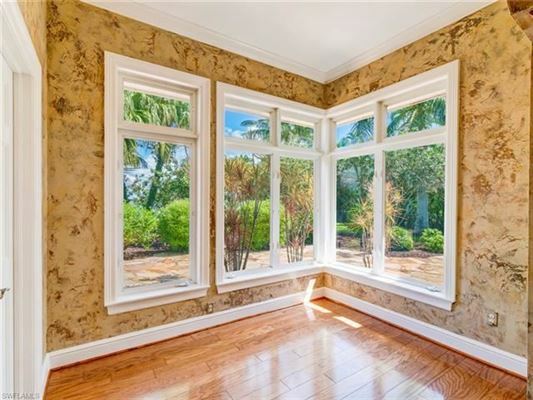 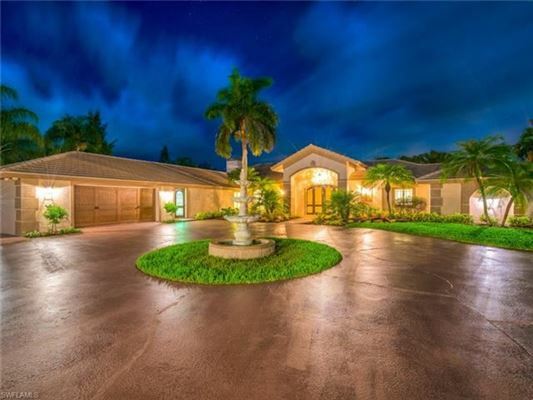 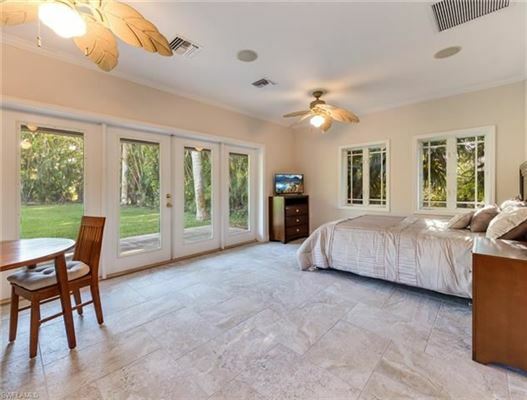 All four bedrooms offer water views including the lavish master with beautiful bathroom, oversized shower along with adjoining private office. 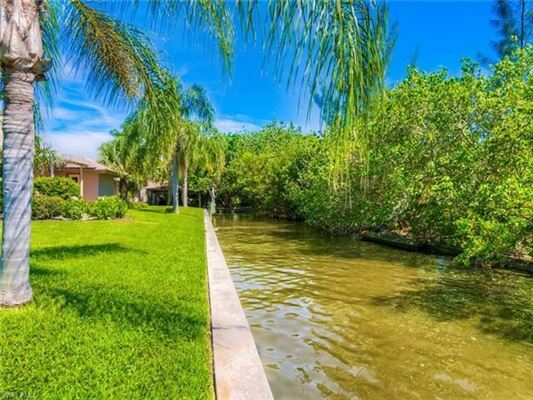 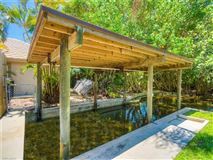 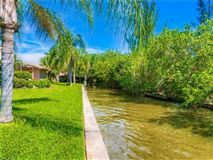 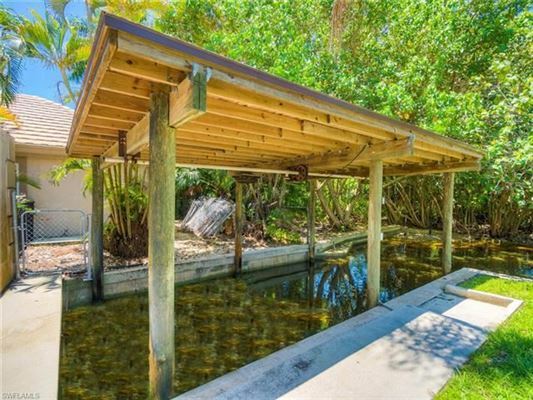 There are two boat docks with lifts on the River and a covered boat house on sea-walled canal that is on the side of the property. 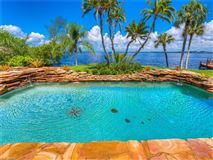 A large fieldstone patio adjoins the tropical pool with waterfall. 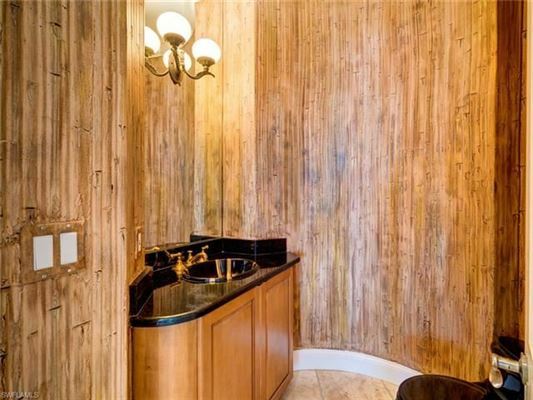 The guest house includes a bathroom and morning kitchen. 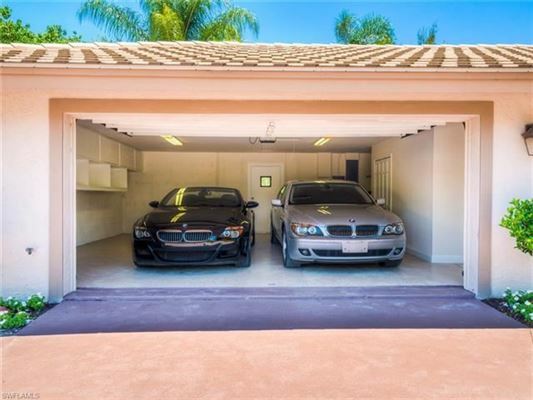 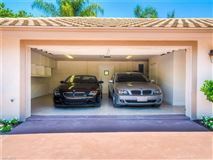 In addition to the two-car attached garage, there is a freestanding garage. 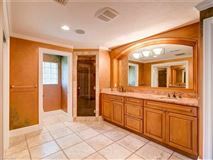 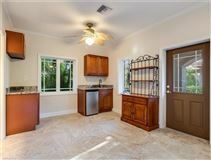 Other features include wood and tile flooring throughout, two laundry rooms.